DF Dance Studio loves to work with couples planning their wedding! 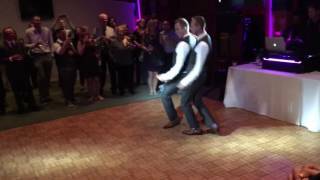 Preparation for this magnificent day may be stressful and overwhelming sometimes, but when it comes to a wedding dance, we will take care of you. We've got your back. 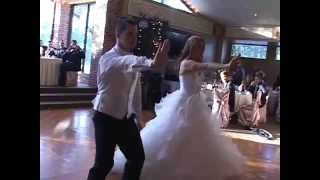 DF instructors are extremely experienced in choreographing and teaching brides and grooms. We can help you to select the style that will suit you best. Your first dance is more than just steps, it is an amazing memory to cherish for the rest of your lives together! Fun and support guaranteed! We want this to be an enjoyable experience for you.